21st November 2016 | filed under HydraFacial. Clear skin has a beautiful, healthy glow easily achievable through refreshing treatments such as a hydrafacial. A facial is a treatment that comprises a wide array of skin treatments for your face, guaranteeing a clean skin that lacks impurities and looks revitalised. A hydrafacial helps to unclog your pores, and remove dead skin cells and dirt due to a deep cleaning and extraction process. Through this procedure, you will receive an exclusive combination of cleansing methods such as extraction, exfoliation, antioxidant protection, hydration, and red light therapy. This is the only facial treatment that combines all of these cleansing methods in order to provide the best possible results. LED light is utilised to ensure the collagen in your skin is stimulated, lymphatic drainage provides you with skin cleared of toxins, and blue light easily helps to treat acne. 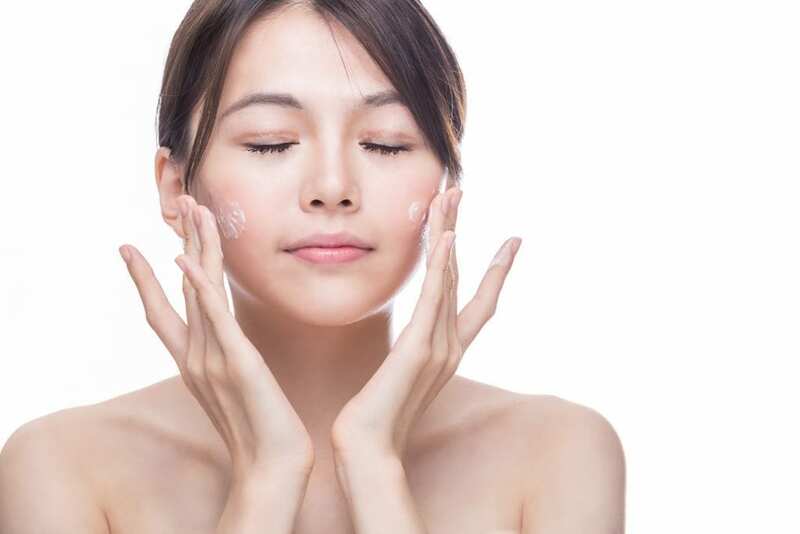 With pollutants, dead skin, and other dirt blocking the pores of your skin, your face may develop a dull look that isn’t improved through the sole use of home care products. With a hydrafacial treatment, you are guaranteed a deep cleansing procedure that is adapted to your skin’s individual needs. To stimulate circulation, lymphatic drainage ensures toxins are removed from your skin. Gentle exfoliation follows to remove dead skin on the surface of your skin and cleanse your pores. A gentle peel helps to soften the sebum in your pores, and an extraction washes your skin with a delicate touch in order to remove any dirt trapped in the pores. The application of treatment serums and peptides varies for every patient, as each person’s skin is different with its own specific needs. LED light or blue light follow to stimulate the collagen in your skin or help to treat acne. It is recommended that patients utilise post treatment essential products that complement your daily skin routine in order to maximise the benefits of the hydrafacial. The results of your hydrafacial can last for up to two or three weeks and maintenance treatments, four to six weeks apart, are recommended for optimal results. You will notice your skin feels firmer and has a healthy glow, with visibly reduced pores. The world’s first facial to fuse in-office exfoliating treatments with products you take home to elevate your skin’s benefits, Perk™ is a simple treatment that has long-term advantages. It fits perfectly with your daily routine, ensuring you enhance your healthy glow. This adaptable facial can replenish your eyes, boost your lips, or provide an instant glow to your skin; regardless of your needs, you will get the result you want and how you want it. The first step of Perk™ involves gently removing the layer of dead skin on your face. As your skin is renewed, it gets replenished with important antioxidants and nutrients for a healthy look and feel. You take home the Perk™ vial that allows for an instant boost to your skin at any time, complementing the benefits of the treatment. Easy and fast, Perk™ will give your skin a slight pinkness for up to 24 hours, guaranteeing a minimal downtime so that you can focus on other important issues. The procedure lasts between 45 to 60 minutes, and its gentle nature ensures you don’t require anaesthetic. 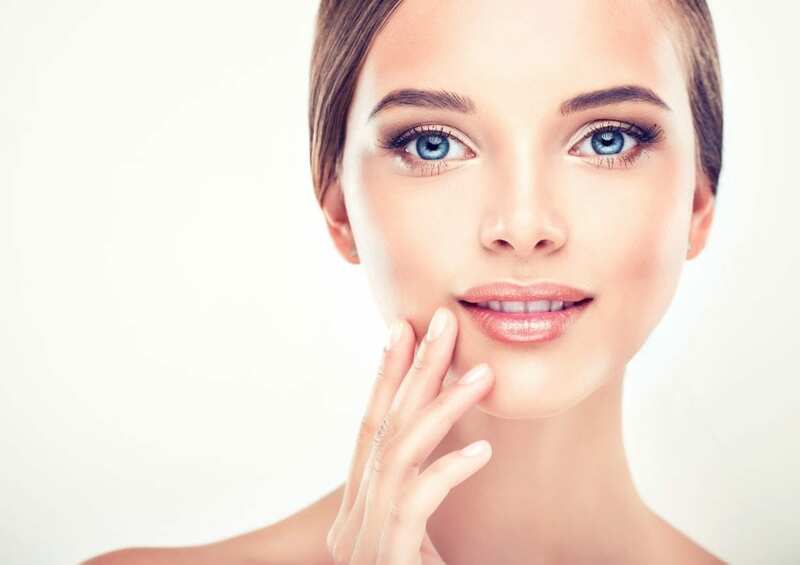 All skin types can benefit from this treatment, and we advise you contact our team in order to book a consultation to provide you with a hydrafacial in Belfast, Hydrafacial in Guernsey or Hydrafacial in Jersey that’s tailored to your needs. Get in touch with us to speak to our friendly and skilled team; we’re always happy to answer any query you might have! You can also find us on Facebook, Twitter, and Instagram to see our latest news.